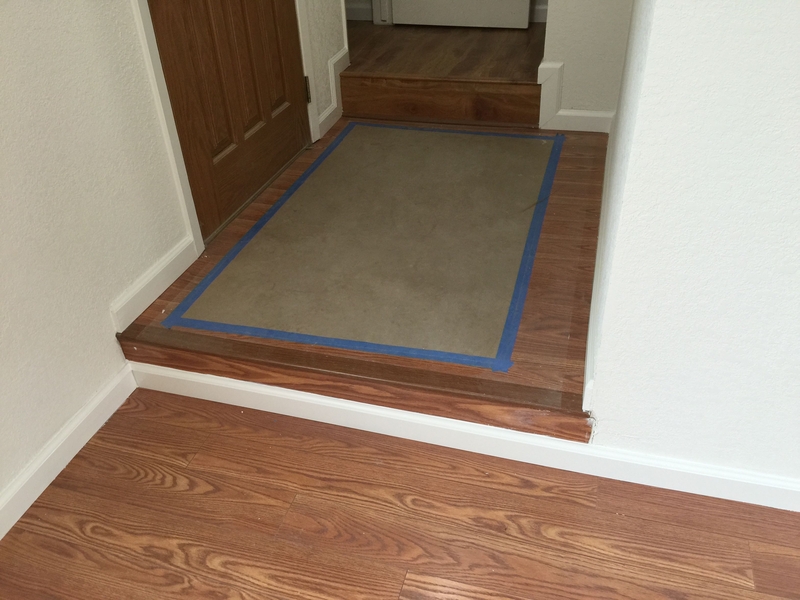 Rental Property SH #3 rehab is just about finished! I’d say it’s at about 95% complete right now, and only a day or two of work remains to get it up to my turnkey standards. With this rental, I definitely gave it my best shot, and was more involved with it than any of my previous rehabs. 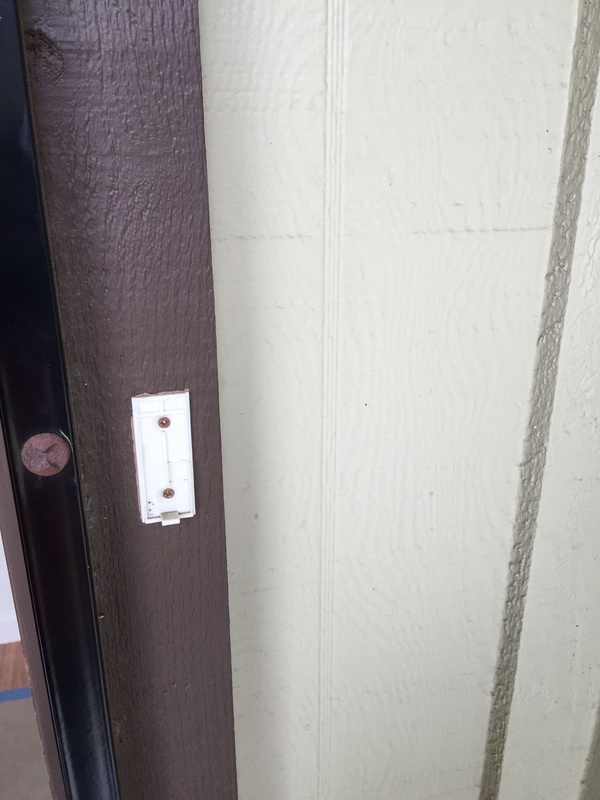 I hand-picked just about all the materials, and am checking in on the property just about everyday. Soap dispenser for the shower. 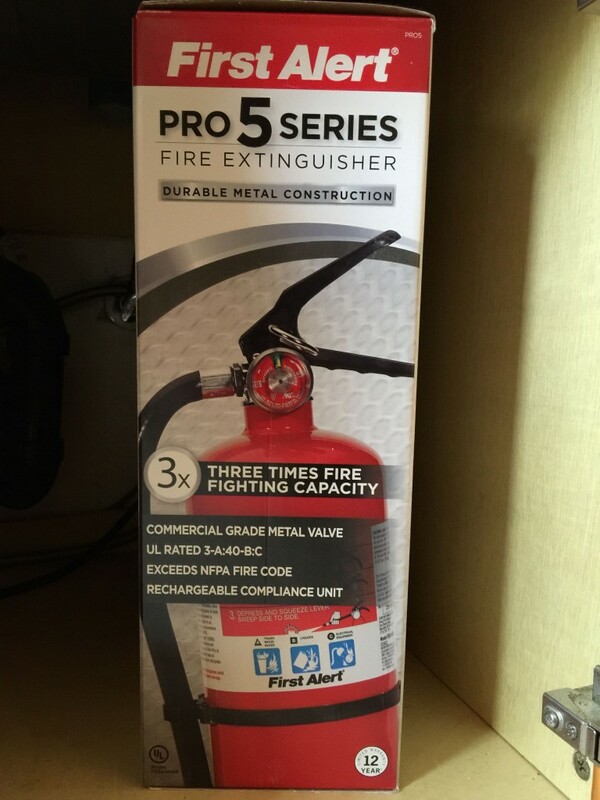 Fire extinguisher and smoke detectors. Two ceiling fans for the bathrooms. Anyway, the bills do add up! 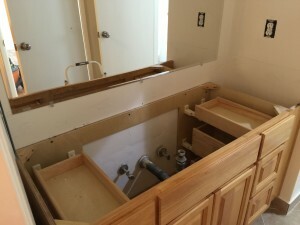 Our grand total (at the moment), is about $15,400… So, I’m $400 over budget (this includes labor and materials). Guess which one I opted for? In the end, I went with my gut and paid a little bit more for marble ($289 for a slab vs. $259 for a slab of quartz). 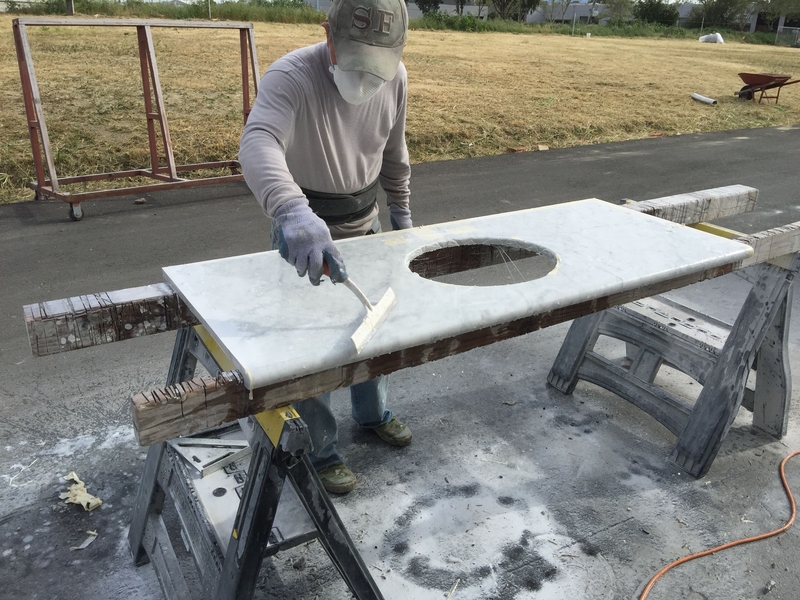 I opted for a White Carrara vanity top, which is NOT in style right now and a little bit more old school. Regardless, I still like the look of it and think it will be the centerpiece of the bathroom remodel! Here is the faucet to go with the new vanity. It’s a spot-resist brushed nickel finish from Moen. When it comes to rental properties, one important element that often gets overlooked is SAFETY! Personally, I believe that tenant safety is paramount and I will not pinch pennies when it comes to fulfilling this crucial need. The smoke/carbon monoxide detectors were ordered from Amazon, so I don’t have any pics of those yet. They are the photoelectric kind, which are much more responsive to smoldering fires. In tests, ionization alarms will typically respond about 30 to 90 seconds faster to “fast-flame” fires than photoelectric smoke alarms. However, in smoldering fires ionization alarms respond an average of 15 to 50 minutes slower than photoelectric alarms. Several studies indicate that they will outright fail to activate up to 20-25% of the time. The vast majority of residential fire fatalities are due to smoke inhalation, not from the actual flames and almost two-thirds of fire fatalities occur at night while we sleep. 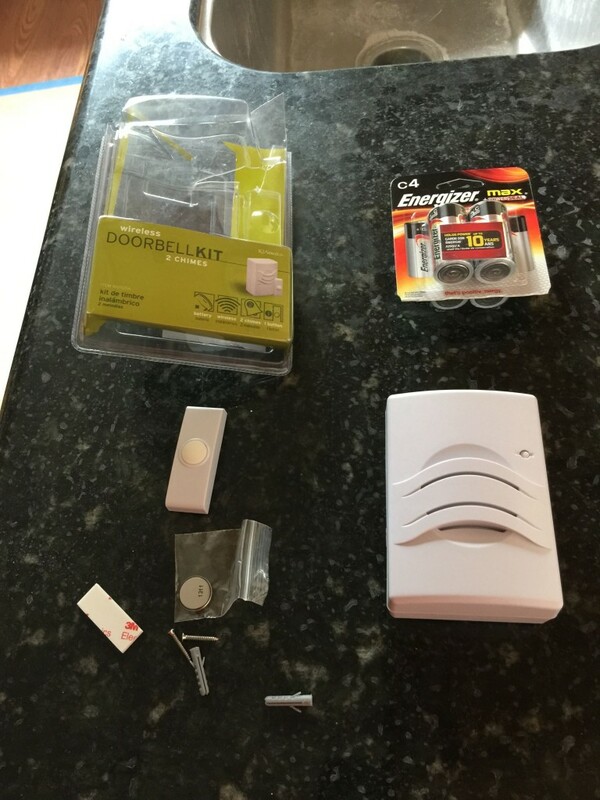 Photoelectric smoke detectors are also less prone to false alarms, so tenants will probably be less frustrated with them and NOT remove the batteries. Professionals recommend using both ionization and photoelectric smoke detectors, for added safety. Lastly, here is my creme de la creme purchase for today. 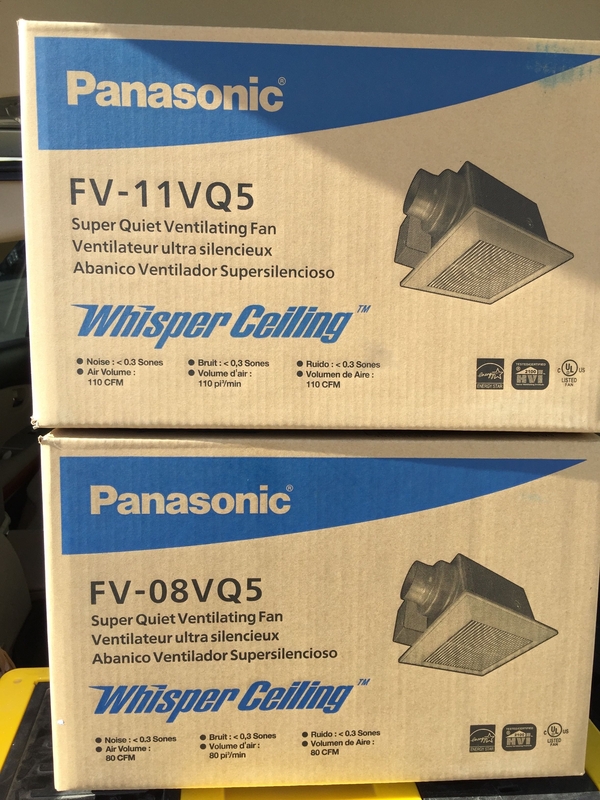 Thanks to the recommendation from reader Mike, and another strong endorsement from my contractor, I just knew that I had to swap out my 2000 dB ceiling fans with something a lot better. 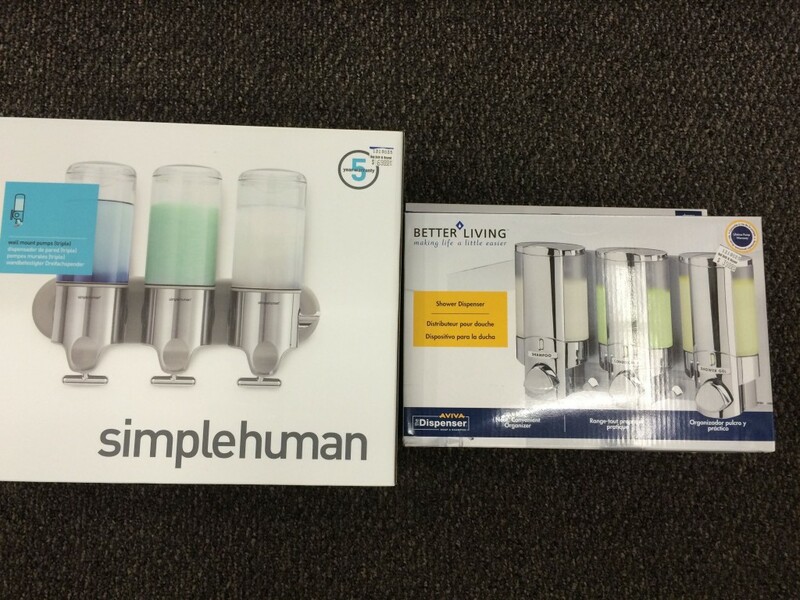 It was about $230 for the pair — I went with 80 CFM for the half-bath, and 110 CFM for the full bath. Fun… I can’t wait to see it completely done (I bet you can’t either). 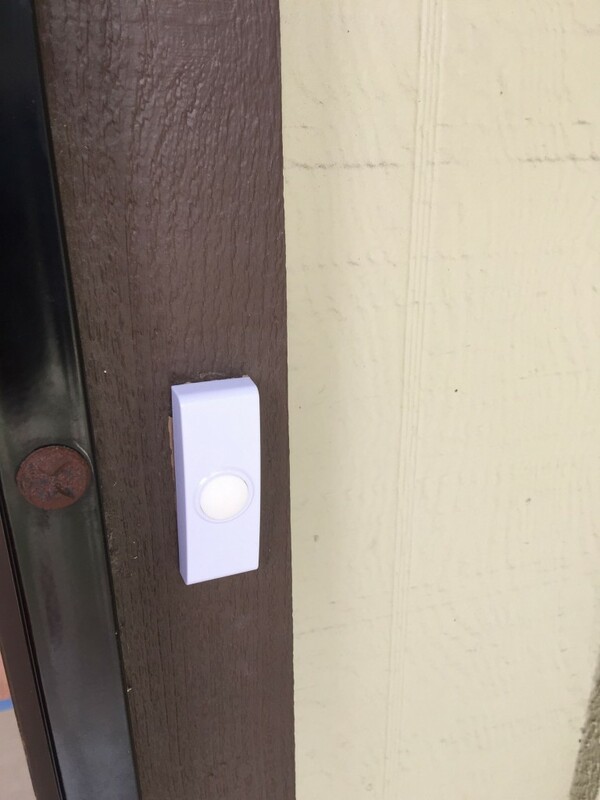 I am going to look up those smoke detectors with the new features, I’ve never heard of them having voice commands or testing abilities, that’s pretty neat. Love to read these posts. Your working good! It’s been a long time brother glad to see you are doing well. I have been binge listening to Bigger Pockets and will hopefully get my feet wet with real estate within the next 12 months. Great job, although I think you could get by with a bit less. Chrome faucets, not brushed. 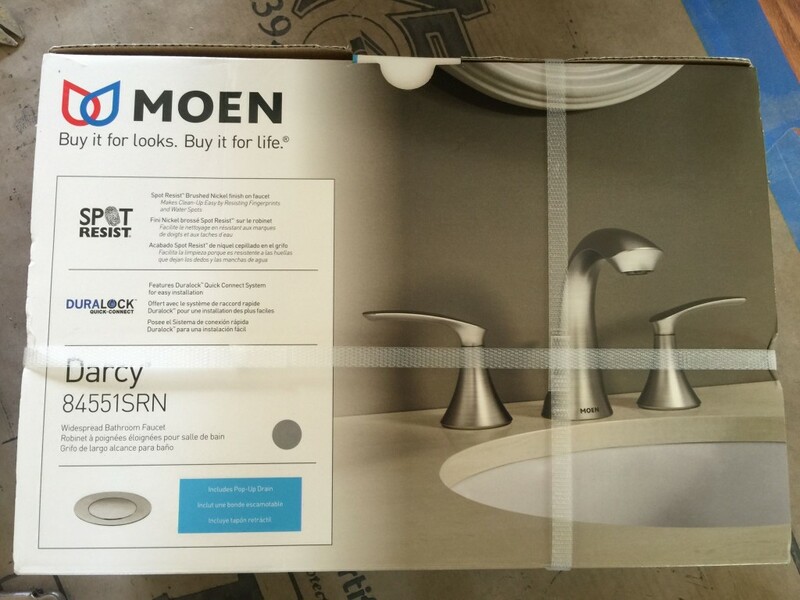 Moen is what I buy too. And A fire extinguisher is a must.